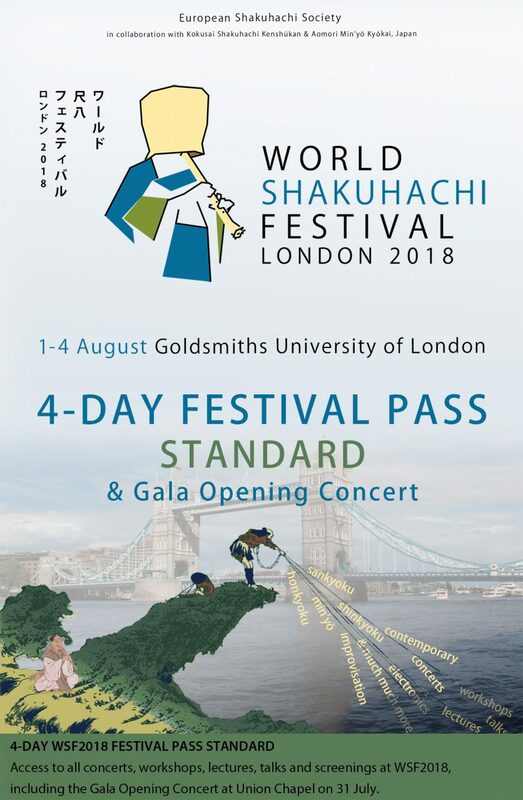 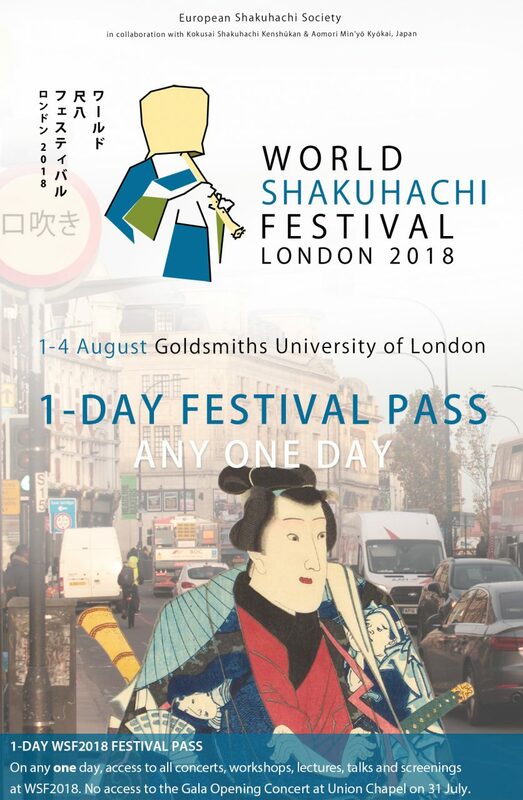 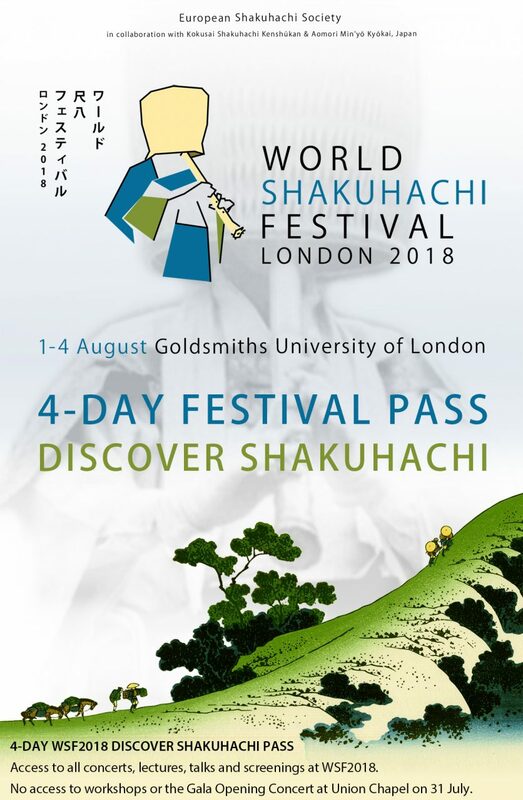 This pass will give you access to the WSF2018 Shakuhachi Symposium at SOAS including light refreshments. 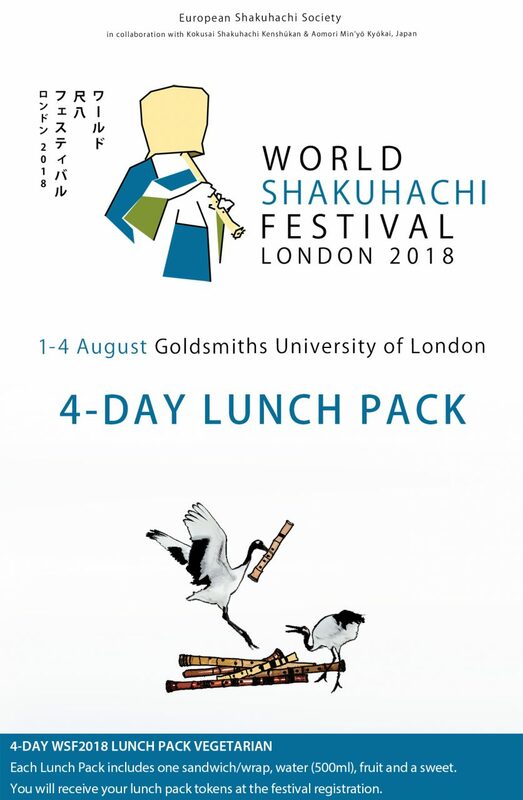 The SOAS Symposium is on 30 July and precedes the WSF events at Goldsmiths. 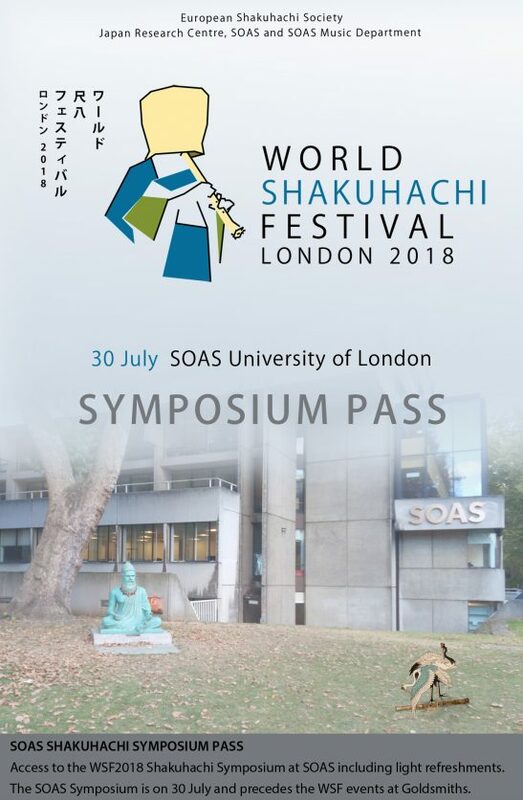 Please note that you must complete the registration in person at SOAS in order to receive your symposium pass/badge and any other appropriate information.